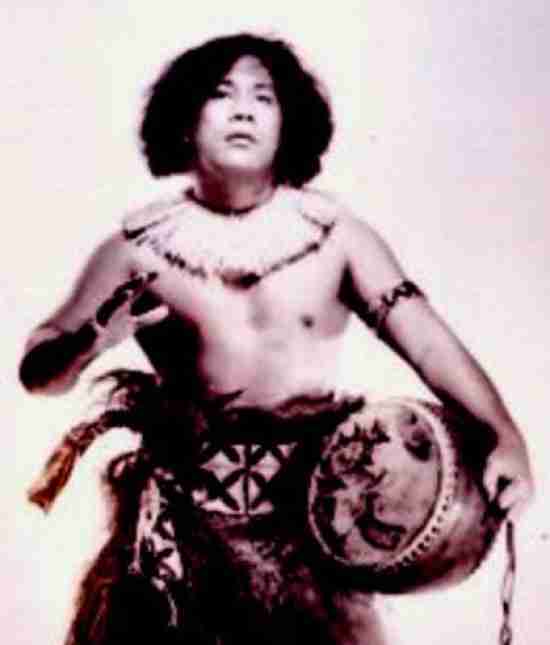 Neff Maiava was not the most accomplished wrestler in the world or really even in the state of Hawaii, but he was arguably the first Polynesian star of note who could main event regularly. Maiava was a star in Hawaii and multiple times he held the NWA Hawaii Heavyweight Championship and he dispensed with multiple non-Polynesian pretenders to the throne. It was a simple formula but it worked throughout the 1960’s. Why they will get in: He won’t. Why they won't get in: See above. The WWE Hall of Fame has arguably made their contribution to Hawaii and the Polynesian Islands. Should Neff Maiava be in the Hall of Fame? Definitely put him in! Maybe, but others deserve it first. Probably not, but it wouldn't be the end of the world. No way! 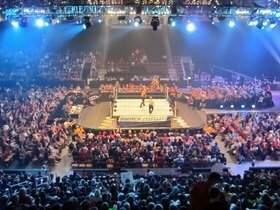 Buy your Tickets to see WWE: NXT Live at Amoss Center - Harford Community College in Bel Air, MD HERE for as little as $84! Buy your Tickets to see WWE Extreme Rules at Wells Fargo Center in Philadelphia, PA HERE for as little as $47!